Who doesn’t love a CHALLENGE? Do you have any new favorite paleo recipes? Did you take before and after pics? Share your story by replying in the comments below or by sending us an email to average2athlete@gmail.com. So, even though we still have about half of the challenge left, what’s the next step? It’s time to start preparing for after the challenge…once we complete the Whole 30. Over the next 2 weeks, take some time to reflect on how you feel and to think about what you want to add back into your diet. 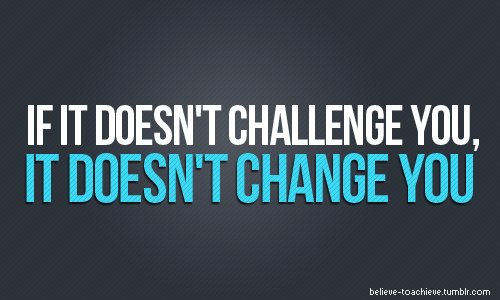 Remember, you took this challenge for a reason! There is no sense in cleaning up your diet if you are going to jump right back into old habits. If you need any help or tips with what to do after, check out our post from the last challenge or just ask us. Keep up the good work #a2achallengers! Enough about the current challenge, let’s talk about some other challenges out there! If you follow our Instagram or Facebook, then you probably have seen our handstand/headstand pictures from December and know that we were doing an inversion challenge. 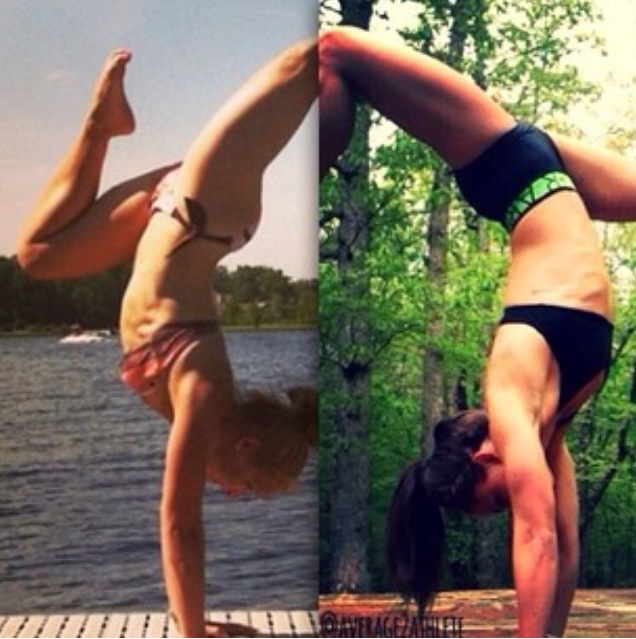 We challenged our fitfam to get inverted everyday in December. Handstand, headstands or even just hanging upside down. We got some awesome feedback from so many of you and we realized how much we LOVE doing things together with our friends and followers! This thought sparked the idea of doing the whole30…which got our wheels turning even more! So, what’s next? 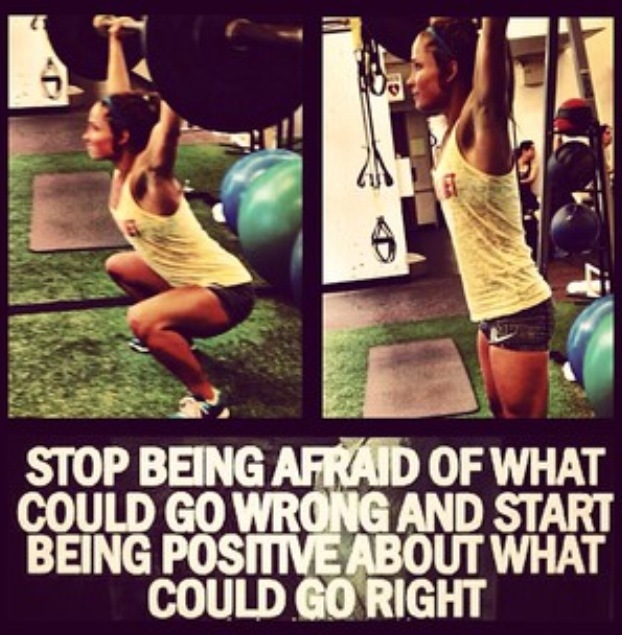 In February, we are challenging you to fail! That’s right, you read that correctly! We’ve deemed next month’s #a2achallenge as #FebruaryFails and we are asking you to embrace your failures! Share a video of you failing, falling, or losing your balance. Don’t be shy. We want to see your outtakes & see your human side…Nobody’s perfect! 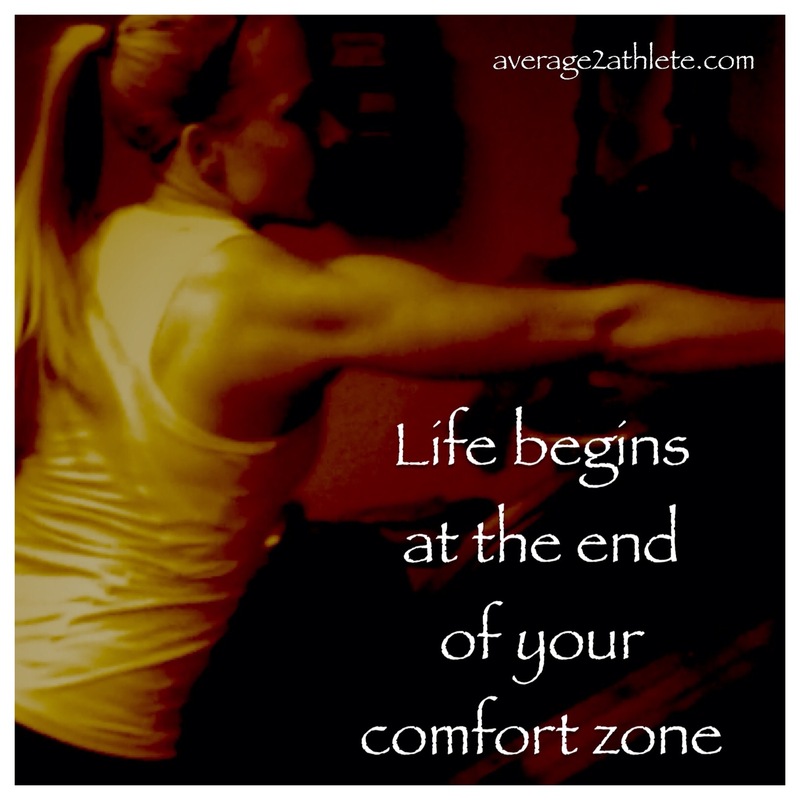 Failure shows that you’re stepping outside of your comfort zone. Let us see your fails, or as we like to think of it, your path to success by tagging us @average2athlete, #februaryfails & #a2achallenge! Finally, the last challenge that we have been working on is a “Workout of the Week” or as we are calling it, our “a2aWOW.” We will be putting out a short WOD (under 15 minutes) for you to tack on to the end of your workout or do in a time crunch. 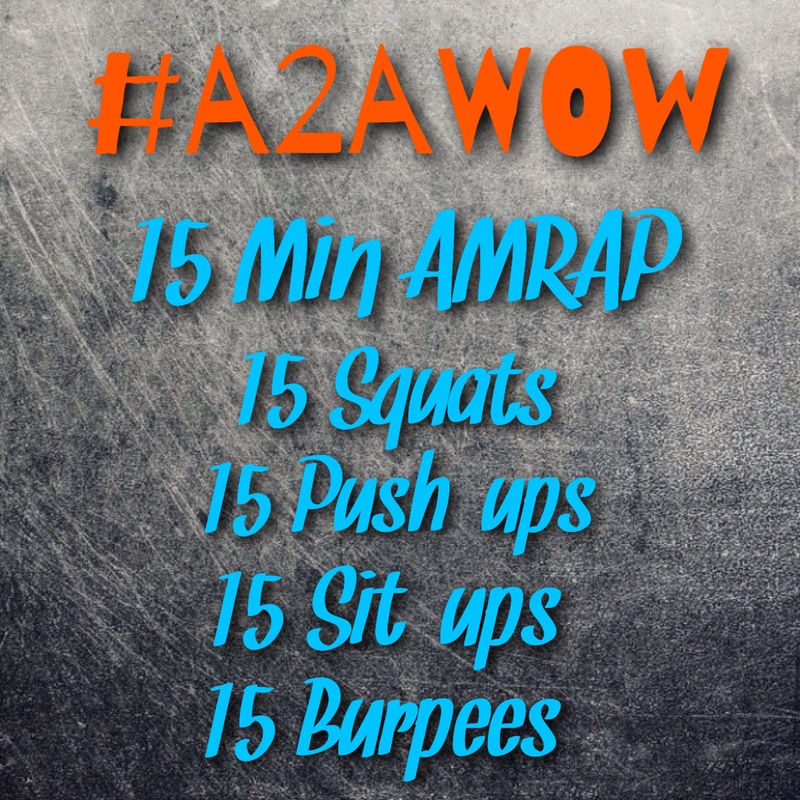 We encourage you to video these workouts and share them with us by tagging #a2awow! We can’t wait to see all of the different variations and twists you guys put on it! As always, Thanks for reading and being part of our #fitfam!